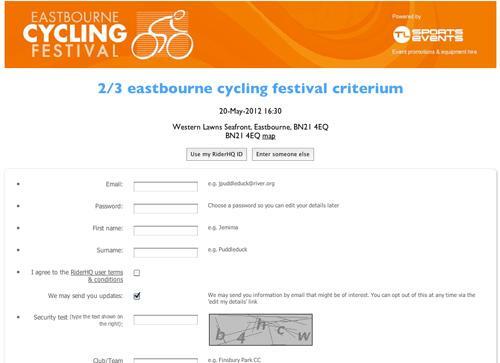 You can now easily brand your entry form with logos and graphics. That's it! 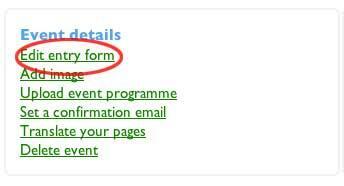 You can add your logo to top and bottom of event entry forms and to your group membership forms as well. On a technical note, because the images are hosted with us they can be served securely where necessary so your entrants won't see awkward browser warnings about 'mixed content'.